Galatians 2:11-21 is quite a switch from the first 10 verses of the chapter. 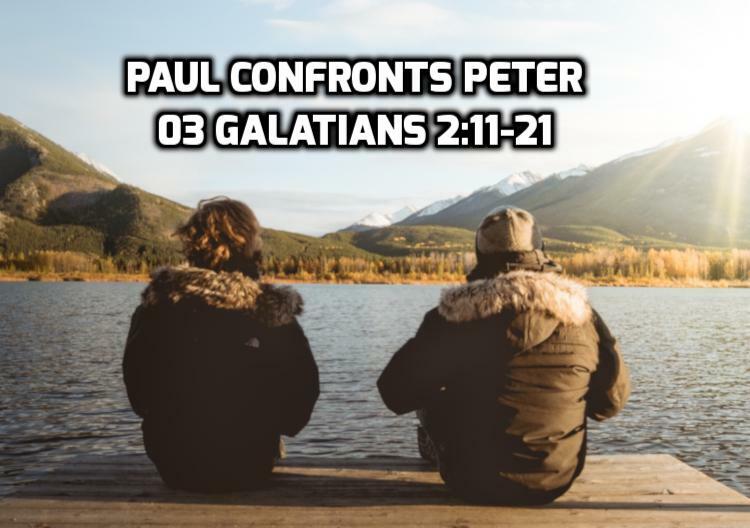 In the previous passage Paul visited Peter, James and John in Jerusalem (the center of the Jewish Church) and received the right hand of fellowship. 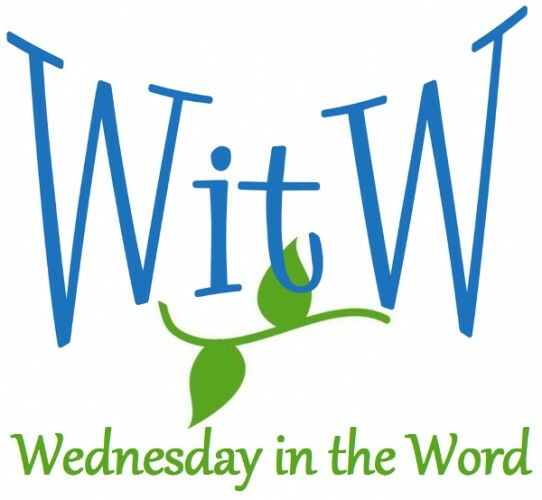 This week Peter visits Paul in Antioch (the center of the Gentile church) and Paul opposes Peter to his face. Both men are apostles who knew what it was to be forgiven great sin through Christ. They were both given a special office and authority to preach the gospel. They were both known for the leadership (Peter to the Jews and Paul to the Gentiles) and they were both mightily used by God. Now we find them in open public conflict. This type of conflict is not suppose to happen in the church, right? Especially at the apostolic level? And if it did happen we should sweep in under the rug or hide it in the closet. So why does Paul broadcast the conflict in a letter to multiple churches? To answer that question, we’ll ask three questions of each apostle: What did he do? Why did he do it? And what resulted from his actions? Then we’ll consider why Paul would air this disagreement in public. What did Paul expect the Galatians to learn from it and therefore what we are suppose to learn from it. The short answer: sole fide or justification by faith alone.